UPDATE 2/6/16 The Monoprice 22-inch Pen Display Tablet, product number 14481, is now live on the company's website for $599.99. EDITOR'S NOTE: Monoprice has been dabbling in the ultra low cost pen display space for over two years. I purchased and reviewed their first two efforts which, while flawed, were excellent values that improved after a few driver iterations. I gave the second generation Smarttouch display a positive review but was disappointed when it was unceremoniously removed from the Monoprice website. It quietly reappeared at the end of 2015 with new Mac drivers. I was pleasantly surprised when the author of this review contacted me with news of yet another 22-inch pen display from Monoprice that should soon be available for purchase. E. KIM has been a digital artist for more than ten years, with experience in impact and print graphics and 3D design and sculpting for mass production and fine art. He generously contributed this review. AUTHOR'S NOTE: I would like to thank Monoprice for providing this factory sample for my review. All features of this review are based on an early factory sample and alpha drivers, features, dimensions, and software are subject to change at time of release. Monoprice, the California-based retailer and manufacturer has recently introduced a number of products into the pen display and tablet market. With many pen tablets already available in the past year, they have made great headway in the competitive market of pen displays. 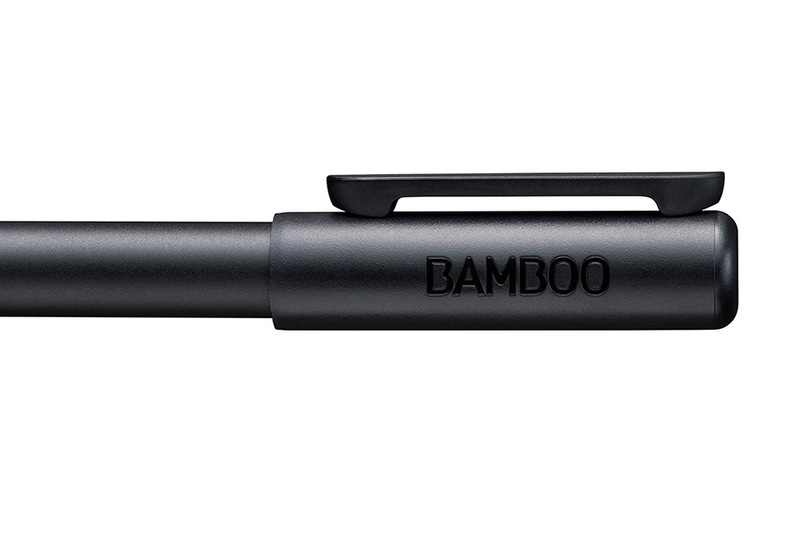 With Wacom being the leader in pen display technology, a competitive challenger that can meet the quality of the standard at a more agreeable price has been desperately needed for years. Those of us who adopted pen tablets in the ‘90s can remember forking out hundreds for the smallest Wacom Graphire, only to be envious of the pen displays the few could afford. Today, everyone is adding the pen input options from Asus Zen books to Lenovo, Microsoft and even Apple's iPad Pro. 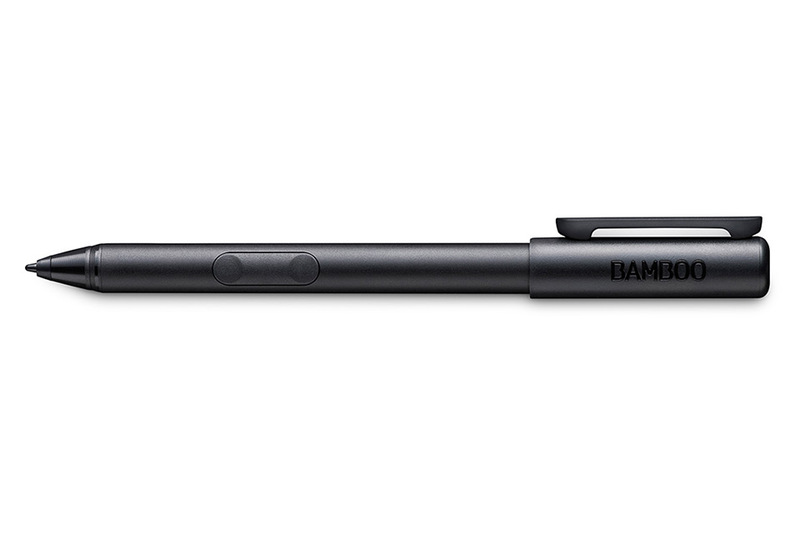 But the old leader has always dominated the dedicated desktop pen display: Wacom. Monoprice's new 22 Inch pen display is a contender that delivers battery free EMR pen technology on a clear and responsive display. The Pen Display comes with an easel style stand pre-mounted. The display sits with the bottom bezel nearly flush to the table surface. The back mount supports VESA Standard and Monoprice has several monitor stands its suggest for those who want something a bit higher or with more flexible positions. For those that enjoy working more horizontally, the quick release latch, on the back is easily accessible and allows angles from nearly vertical to nearly horizontal. The stand is sturdy enough with the Rubber footpads to allow for little to no movement or vibration while working, even with a heavy hand. Construction feel sturdy but not oversized or heavy. The overall foot print on your table is the size expected of any equivalent monitor and the lightweight and integrated stand allows for easy mobility for those who want to be able to carry their pen display with them. Cable mounting is on the left side facing the screen. You will find an HDMI, DVI and VGA for Video-In connections, a required USB and power port. For my testing, I used both DVI and HDMI and found both Mac and PC had no problem connecting, even when using a displayPort/Thunderbolt to HDMI adapter. The location of the connection ports do cause cables to stick out a bit from the left side but it is a necessity for the function of repositioning the display without binding. Monitor Controls found on the right side facing the screen just behind the bezel provide basic but ample controls for color, saturation, and brightness. 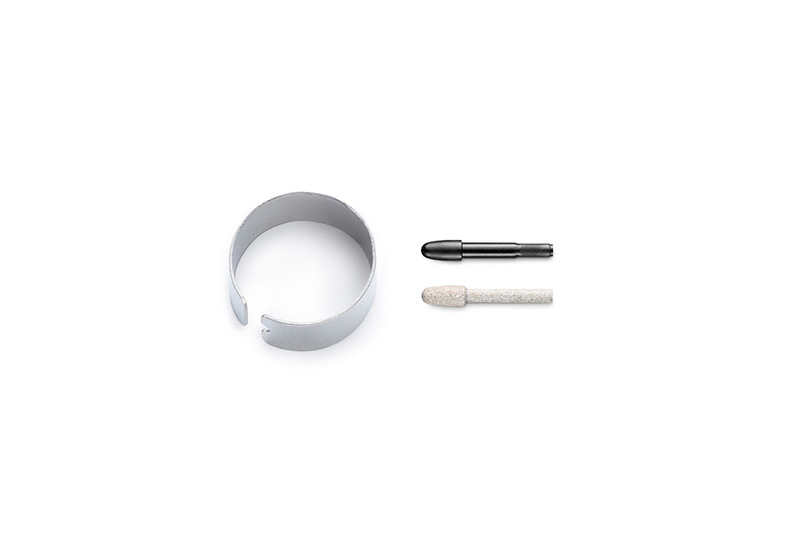 Provided with this sample is the Art Pen, an ergonomic multi-button pen with 2 buttons, a rear eraser and the pen tip. 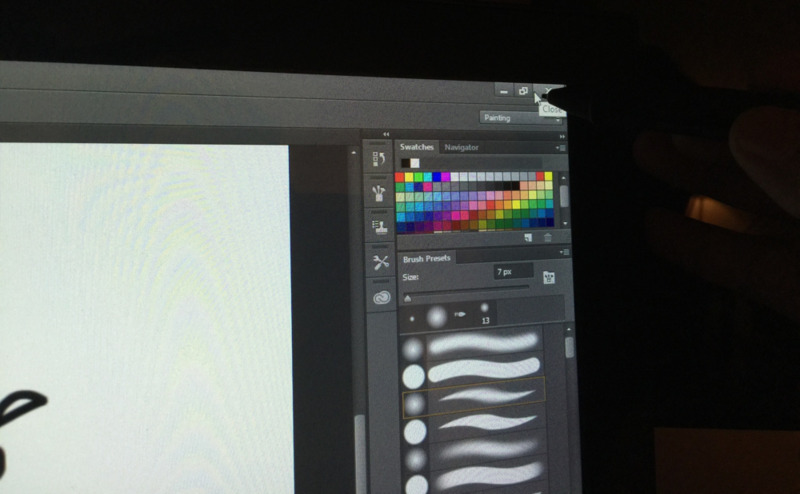 As shown below it sizes up just barely smaller then the length of the Wacom Cintiq Pen and roughly the same width with the triangle barrel design. The comfort of this pen took a little getting used to but soon felt very natural and it was easier to distinguish button location than with the Wacom pens. The pen tip has a nice firm but flexible feel like a 2B pencil and the glass of this pen display allows it to Glide across without streaking, screeching or sticking. Screen resolution of the factory sample was excellent for 1080p, although this sample only had a color accuracy of 72% Adobe RGB, Monoprice is working for production to have a higher color accuracy. Viewable angles on this model are excellent without color shifting even at near horizontal angles: very Impressive quality for an MVA LCD. Windows Drivers support calibration, pressure and tilt controls. Calibration is recommended immediately after install, as well as adjusting the pressure sensitivity. Some functions of pressure and tilt in different applications will be covered later. Mac OsX Mavericks and El Capitan both installed drivers very easily and functioned perfectly, but current Mac drivers showed very little controls for tilt and pressure controls. 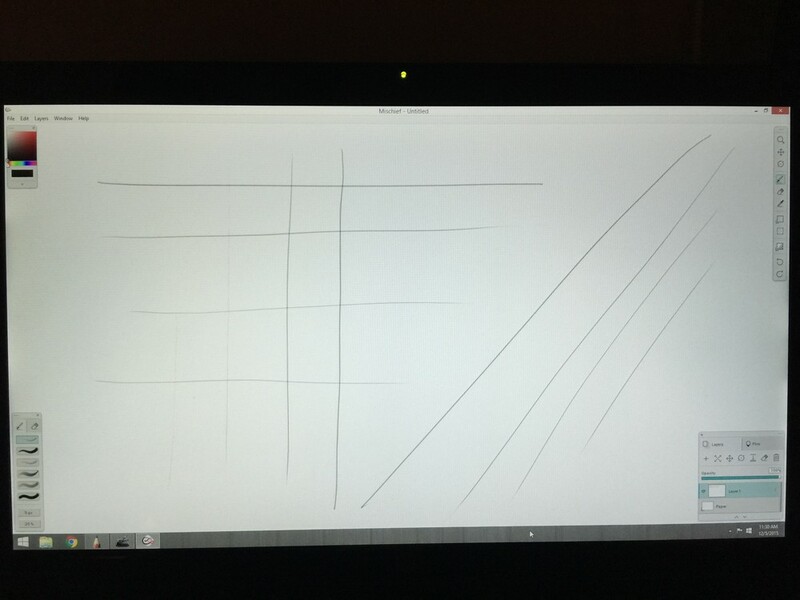 However, pressure sensitivity worked perfectly on Mac OS but had no perceivable controls or effect on tilt. 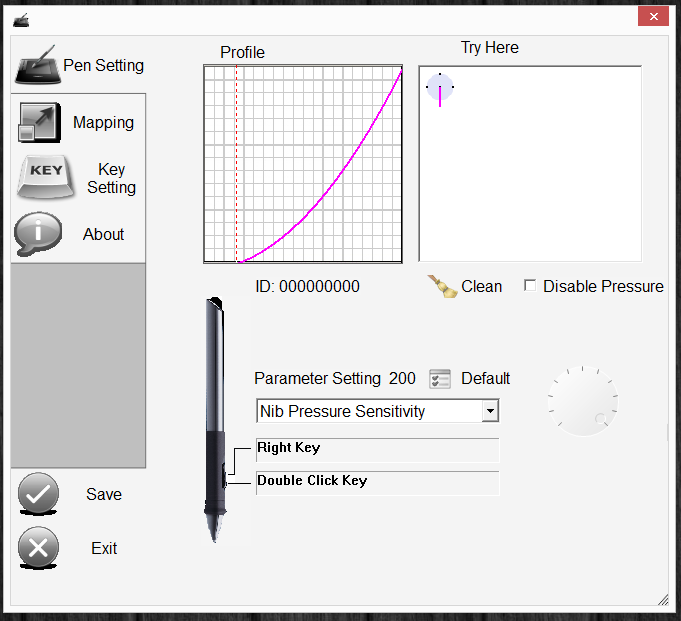 Adobe Photoshop functioned with great pressure sensitivity and accuracy. The Foundry's Mischief is where the new pen display truly shone with great accuracy and high sensitivity to pressure. After testing with the current list of programs, I can see some improvement for driver function with some software but overall the Monoprice Pen Display has proven itself to function with a majority of applications. The orientation of the display will take some getting use to for those with experience with the table-hogging Wacom displays. Pricing has not yet been announced, but Monoprice has a history of providing competitive pricing for quality products. Some minor additions I would like to see are different pen nibs and a penholder, as well as a unified 2-1 HDMI and USB cable. Other monitor mounts are available from Monoprice that allow more positions. All being said, I recommend this pen display for all entry- to professional-level digital artists. Having been truly impressed with the overall quality and function of this product, it will be a must-have in their toolbox.